Entries tagged with “Robert Downey Jr.”. 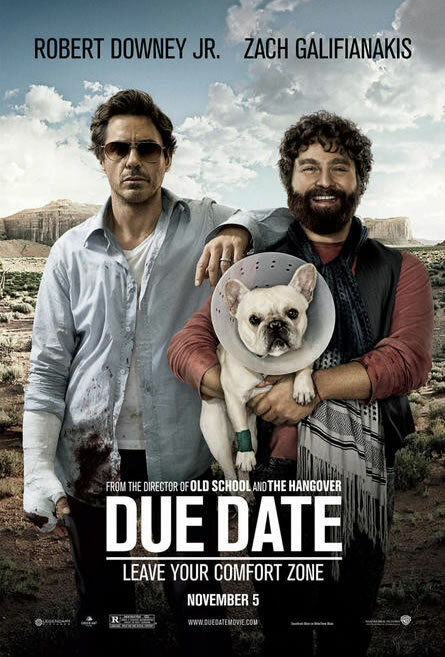 I’ve never been a huge fan of Todd Phillips’ particular brand of comedy, so when I say that Due Date is probably his funniest film to date that may come across as inordinately high praise. Todd Phillips returns to the genre that kicked off his career with Due Date, his second road-trip comedy after 2000’s conveniently titled Road Trip. He’s traded up in terms of star power, though; that one starred Tom Green and Breckin Meyer while this one features Robert Downey Jr. and Zach Galifianakis. Read my feature story with Phillips at Film Journal. Starring Robert Downey Jr., Gwyneth Paltrow, Don Cheadle, Scarlett Johansson, Mickey Rourke, Sam Rockwell. 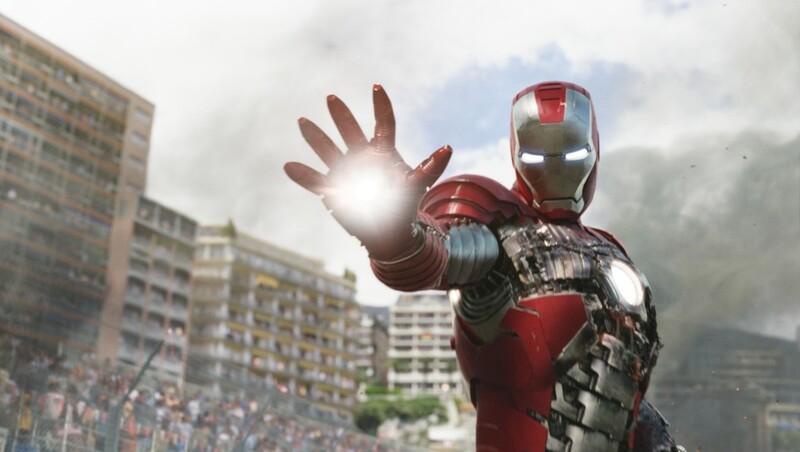 It’s been six months since Tony Stark revealed to the world that he’s the metallic avenger (not to be confused with the capital-A Avengers, but more on them later) known as Iron Man and in that time, much has changed. You are currently browsing the archives for the tag Robert Downey Jr.